Founded in 1995, we are the only UK charity working solely for the conservation and sustainability of the Galapagos Islands. 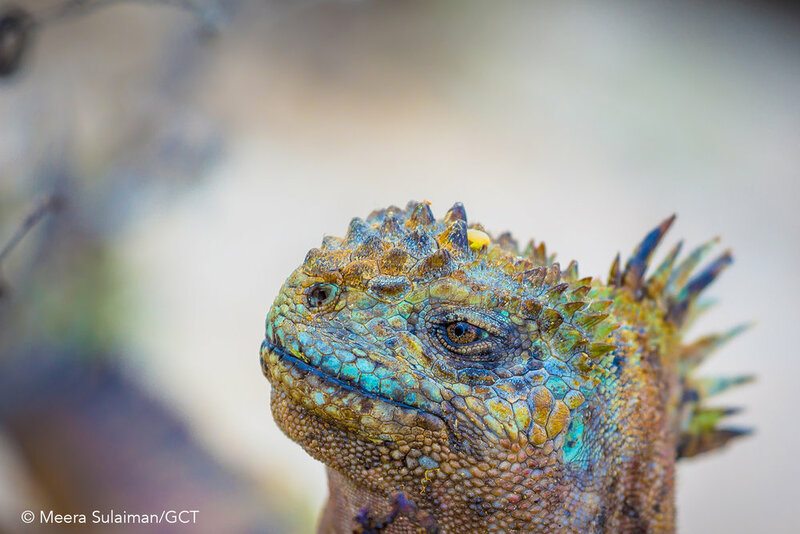 The incredible diversity of wildlife found in Galapagos is what makes this volcanic Archipelago so very special, and our work aims to promote the conservation of the endangered species found there. We are looking to raise $20,000 to help further our current projects. Endangered Sharks of Galapagos: The Galapagos Islands are extremely important for a range of shark species including whale and bullhead sharks and scalloped hammerheads. 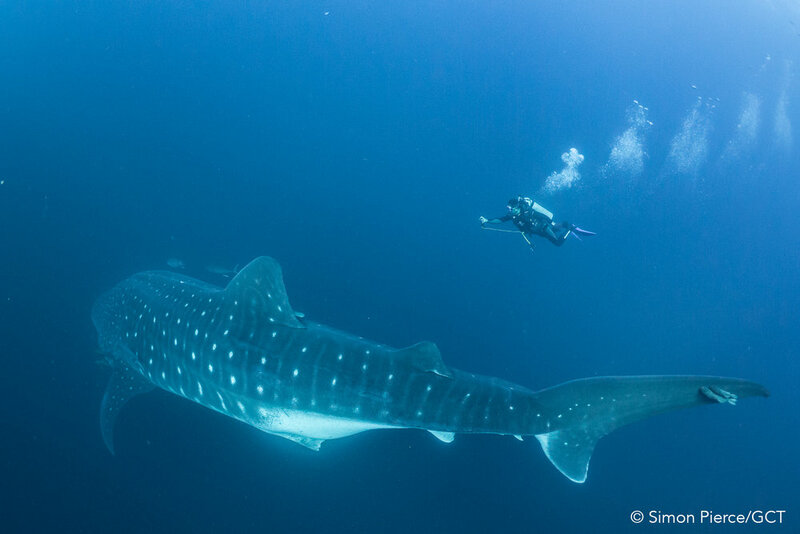 The Galapagos Marine Reserve provides refuge from intense industrial fishing however, once they leave the protected waters, they become vulnerable. We aim to generate the scientific knowledge, public support and conservation legislation needed to protect marine species both within the Reserve, as well as those that migrate in the wider Eastern Tropical Pacific. 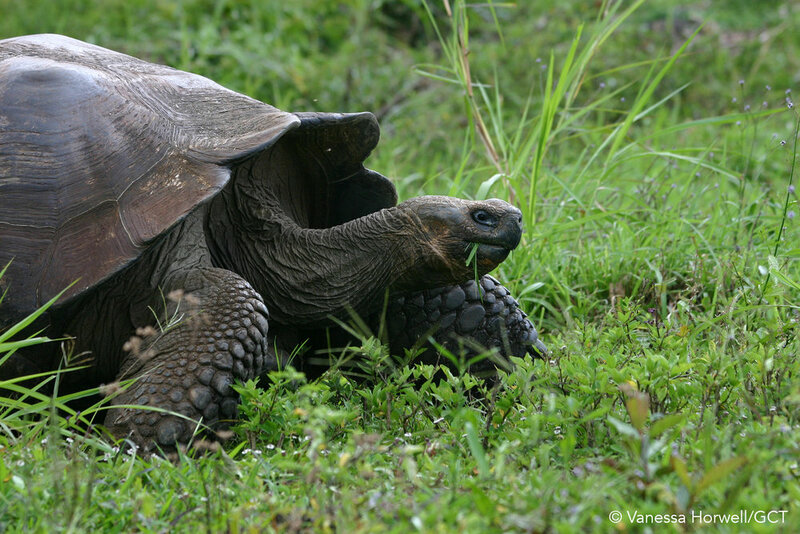 Galapagos Tortoise Movement Ecology Programme (GTMEP): The GTMEP originally set out to find if Galapagos giant tortoises undergo seasonal long distance migrations. The project expanded to examine tortoise movement ecology across islands and species, including studying the lives of baby tortoises. Thanks to new technology, our understanding of these long-lived animals continues to grow, and enabling us to effectively protect them from threats including invasive species and increasing urban development. Plastic-free Galapagos: Globally, marine plastic pollution is estimated to contribute to the death of 1.5 million marine animals each year. 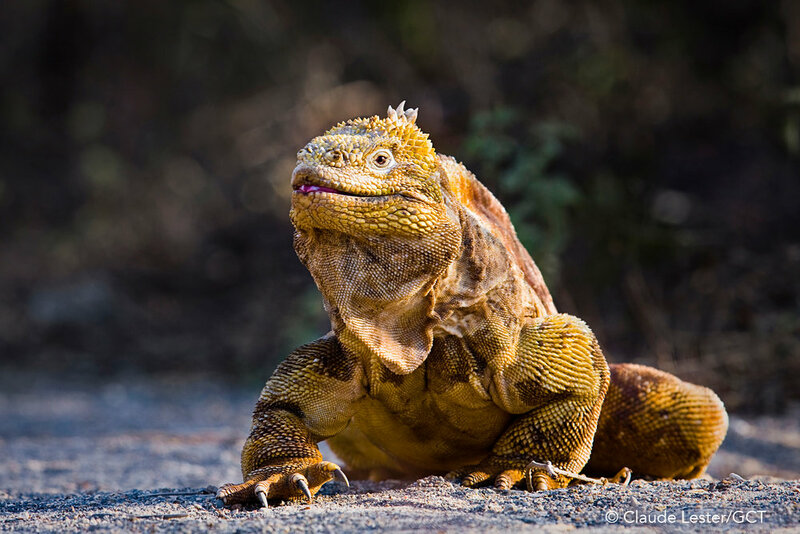 Despite their isolation, the Galapagos Islands and their unique wildlife are not exempt from this issue. 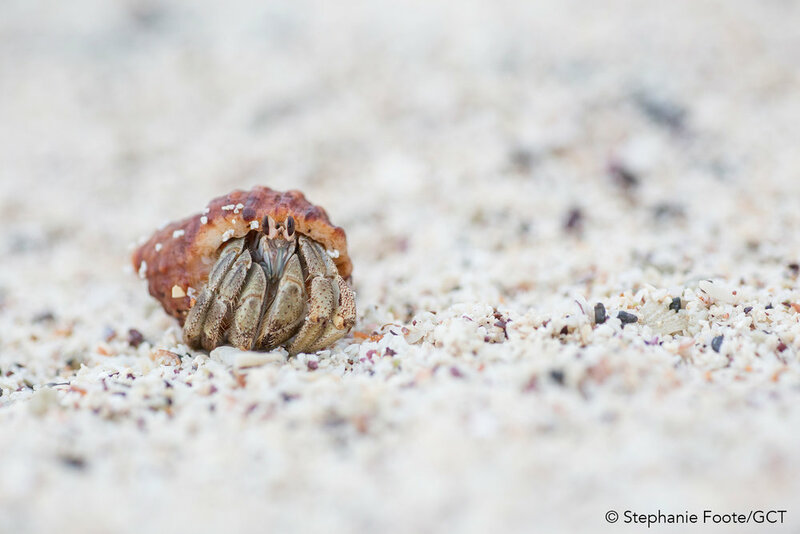 According to scientists and local community leaders, Galapagos is best placed of anywhere in the world to show how a marine reserve can tackle the growing global environmental problem of plastic pollution in our oceans. 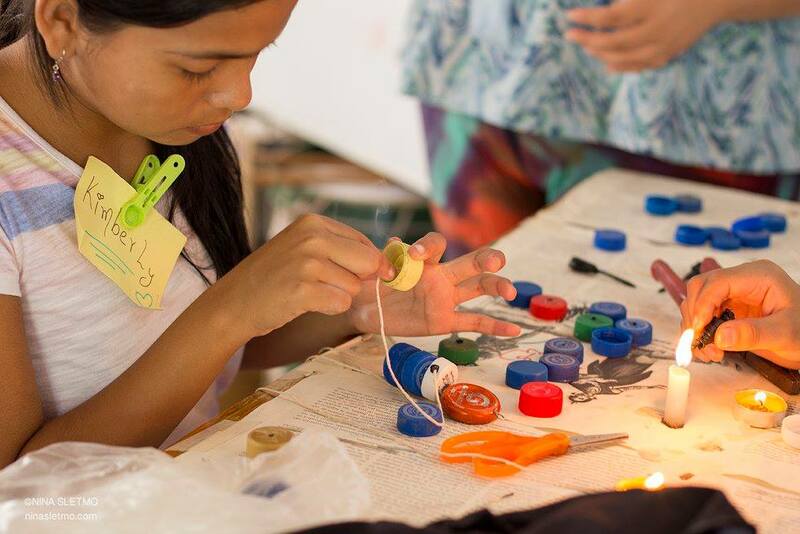 Through raising awareness and funds in the UK, and supporting critical science and education campaigns in Galapagos, we aim to create a single-use plastic free community in the Islands. Restoring Floreana island: 80% of the biodiversity lost worldwide has been from islands, where introduced species devastate unique flora and fauna. 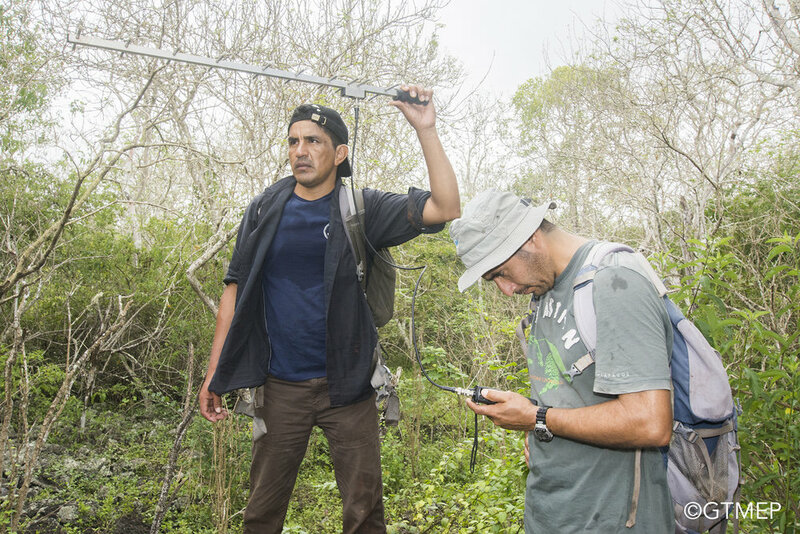 Floreana is one such island, where 55 native species are under threat, and a further 12 have gone locally extinct due to invasive species and habitat loss. 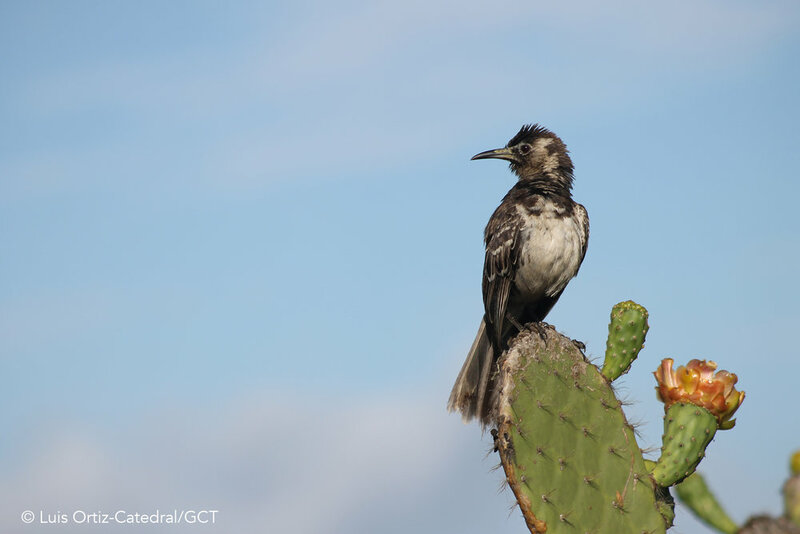 We are part of an ambitious, ground-breaking project which aims to completely restore Floreana with the aid of its human community, including eradicating invasive species such as rats, and reintroduce locally extinct species back onto it, such as the Floreana mockingbird. This will be the first large, inhabited island in the world to have its habitat completely restored, and will act as a template for other conservation projects globally. Due to their attraction as a tourist destination, and with a growing human population, the Galapagos Islands and their unique biodiversity are under threat from a range of issues. These include invasive species, illegal fishing, plastic pollution and urbanisation. With our partners, we work in two main areas, Science and Conservation and Education and Sustainability, to try and tackle these issues. 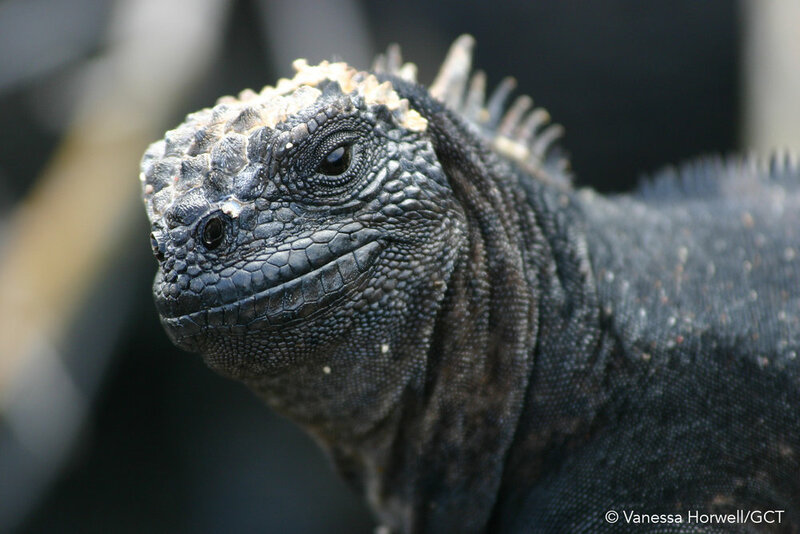 Supported the development and implementation of the Special Law for Galapagos. This provides a legal framework for certain aspects of island life including immigration control and fisheries management, and eventually led to the establishment of the Galapagos Marine Reserve. Helped to fund an international workshop on control methods for the invasive parasitic Philornis fly which resulted in an ongoing management plan. Collaborated with WWF to facilitate recycling initiatives on two of Galapagos’ inhabited islands including a waste oil recycling programme to prevent contamination of waterways. 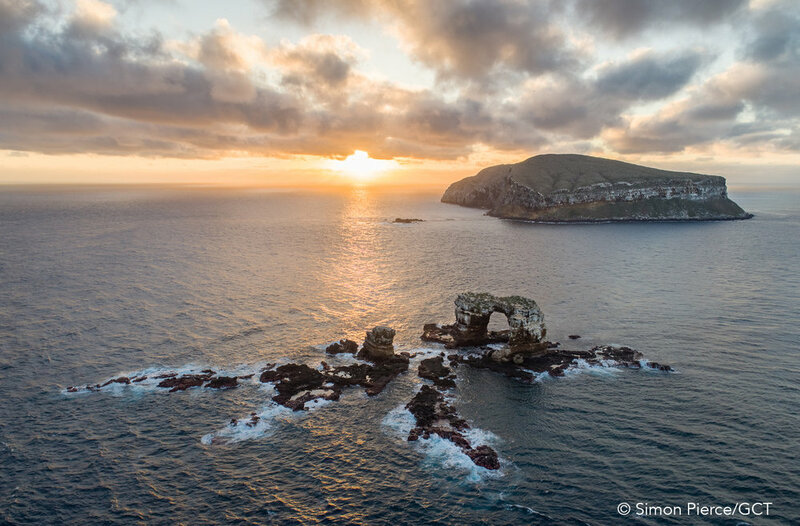 Supported the Charles Darwin Foundation and Galapagos National Park in the world’s largest ecosystem restoration project in a protected area which led to the eventual eradication of feral goats from the islands of Santiago, Pinta, and Northern Isabela.